It looks like Daniel Arsham’s latest limited edition is set to release on November 26th at noon EST on his webshop. 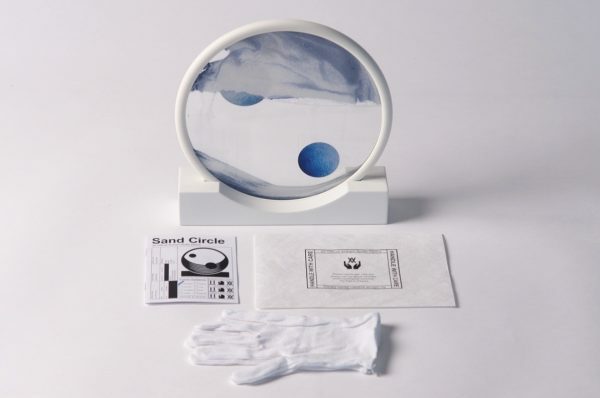 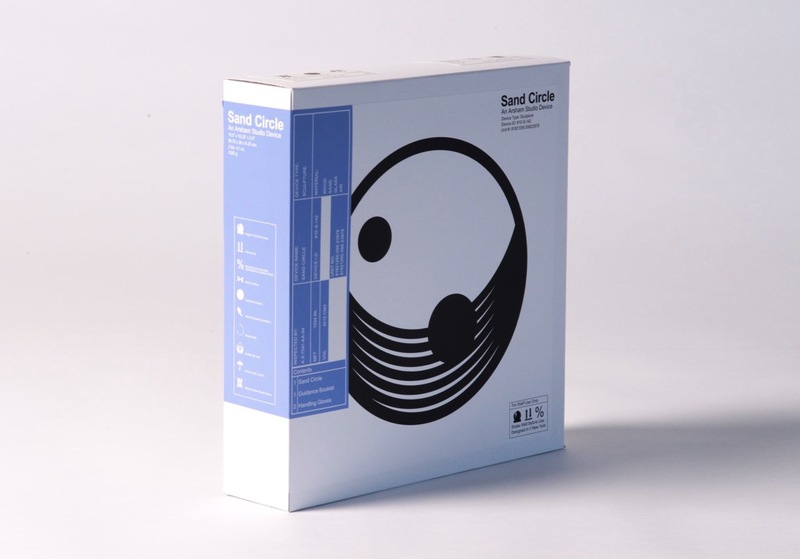 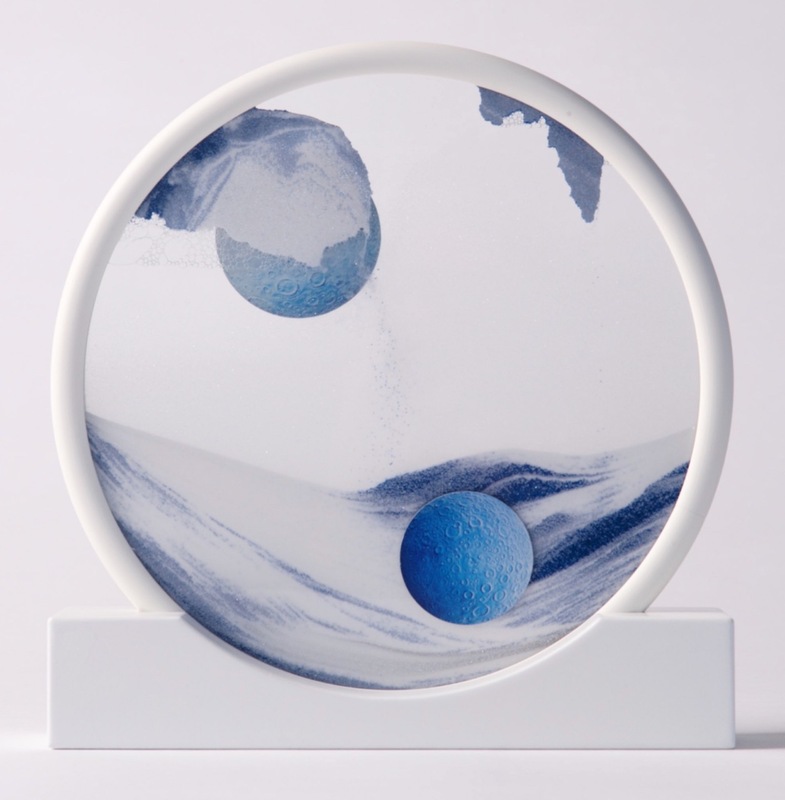 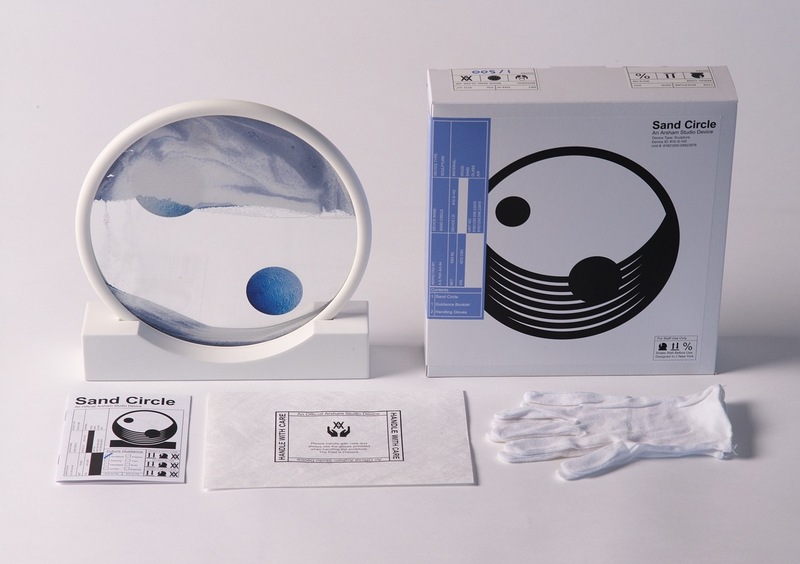 Entitled Sand Circle, the new art object will be produced in a run of 500 and continues the NY-based artist’s fascination with lunar imagery. 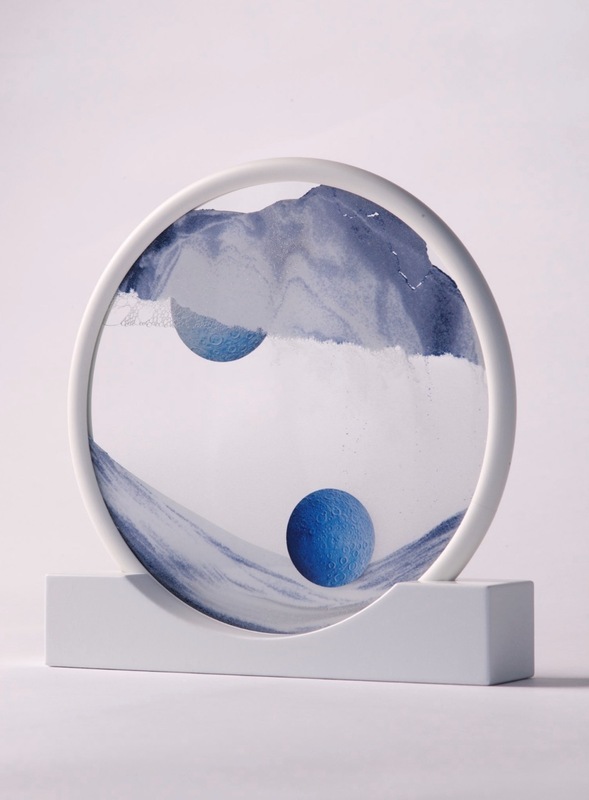 Categories: Art products, Contemporary Art, Releases. 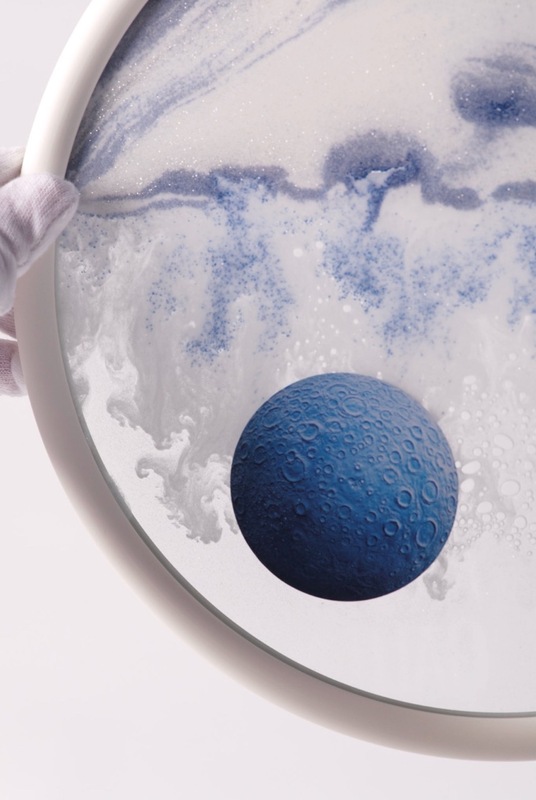 Tags: Art products, Contemporary Art, Daniel Arsham, Releases.